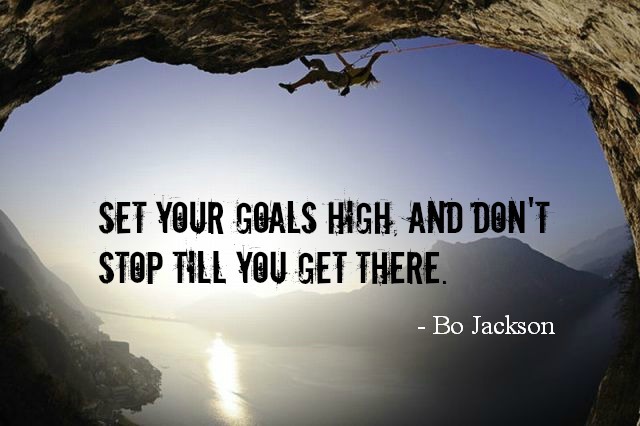 Latter-day Saint pro-golfer, Tony Finau, said in a recent interview with Church News, “I want to win major championships and become the best player in the world — and those goals seem to be within reach.” He is currently ranked #14 in the Official World Golf Ranking. 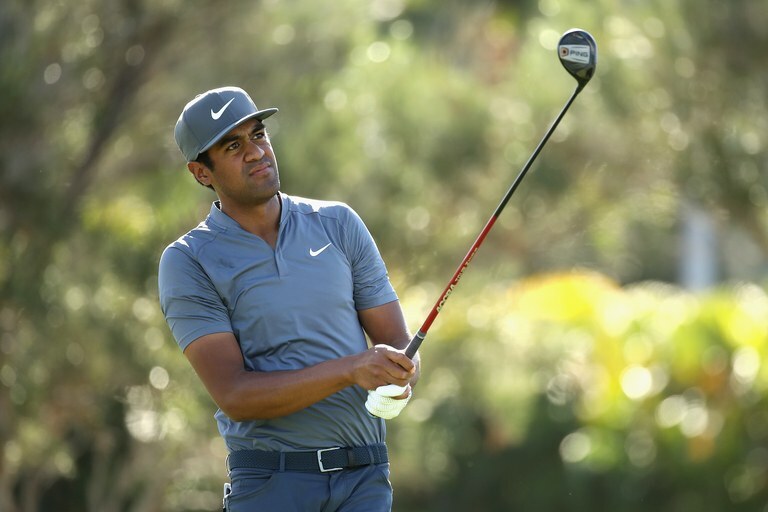 Tony’s phenomenal performance during the 2018 season, which includes three top-10 finishes in major championships — the Masters, the U.S. Open and the British Open – has put the golf world on notice that Tony Finau is a major talent capable of winning at any time. His name has been listed among pros known only by their first names – Tiger, Phil, Rory, Jordan, Sergio – and now, Tony. His crowning achievement this season was earning a coveted spot on the United States 2018 Ryder Cup team. 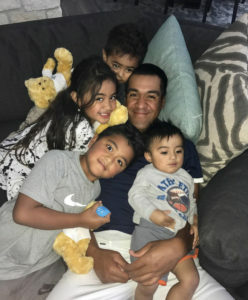 Tony Finau grew up in Rose Park, Utah, which is one of the less-privileged areas where there is a lot of gangs and drug activity. 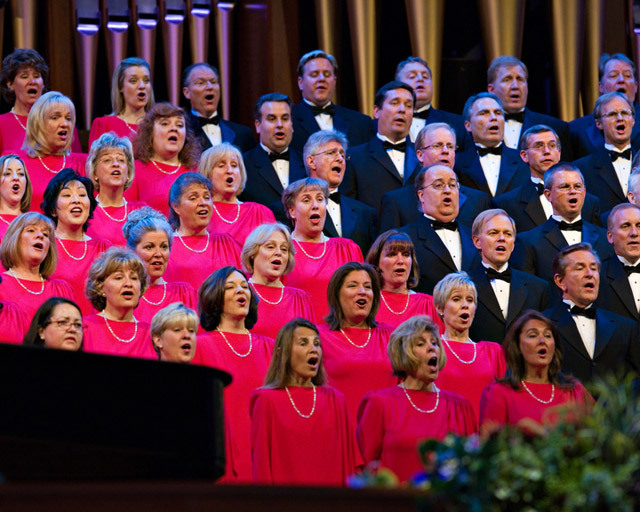 Because of his faith and strong beliefs, he came to fully understand what the Savior meant when He said, “For I was an hungred, and ye gave me meat: I was thirsty, and ye gave me drink: I was a stranger, and ye took me in: naked, and ye clothed me: I was sick, and ye visited me: I was in prison, and ye came unto me. . . . Inasmuch as ye have done it unto one of the least of these my brethren, ye have done it unto me” (See Matthew 25: 31-40). So, he always knew that if he ever had an opportunity to give back, he would. 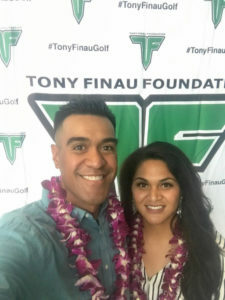 Four years ago, Tony established the Tony Finau Foundation with a mission to empower and inspire young people and their families to discover and develop their gifts and talents “through the game of golf, educational funding and core family values.” This Thanksgiving week, he is once again giving back to the community that he considers home (Rose Park, Utah) by hosting “Tony’s Turkeys,” expecting to feed over 1,000 people.